Exosphere3D offers a distinct advantage in situational reconstruction by bringing together data from multiple sources into a single digital “universe”. Everything is aligned to a common timeline and accurately mapped in 3D space, giving us the ability to analyze an accident from nearly any perspective. With our experience and advanced software tools, we can enhance the exchange of critical information between experts and attorneys early in the chronology of a typical case. Ultimately, we will prepare an unbiased and clear viewpoint from which all experts can effectively communicate their opinions. At the core of Exosphere3D is a toolset based on the principles of mathematics, science and engineering. Data visualization is far more in-depth than “simple animation” and typically will involve the exchange of numeric or quantitative information, eliminating the “artist’s rendition” connotation. 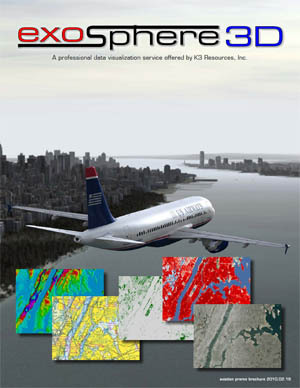 We are able to incorporate ATC radar data, audio recordings, Flight Data Recorders, NEXRAD weather data, high resolution satellite imagery and even videos or testimony from eye-witnesses. When no data exists from the accident aircraft, we have the capability to calculate a flight path based on physics of motion, including compensation for atmospheric effects such as density altitude and wind variations. We can leverage laser scanning technology to analyze both aircraft wreckage and crash sites, or we can build a high-fidelity digital mockup of the cockpit for accurate pilot viewpoints. 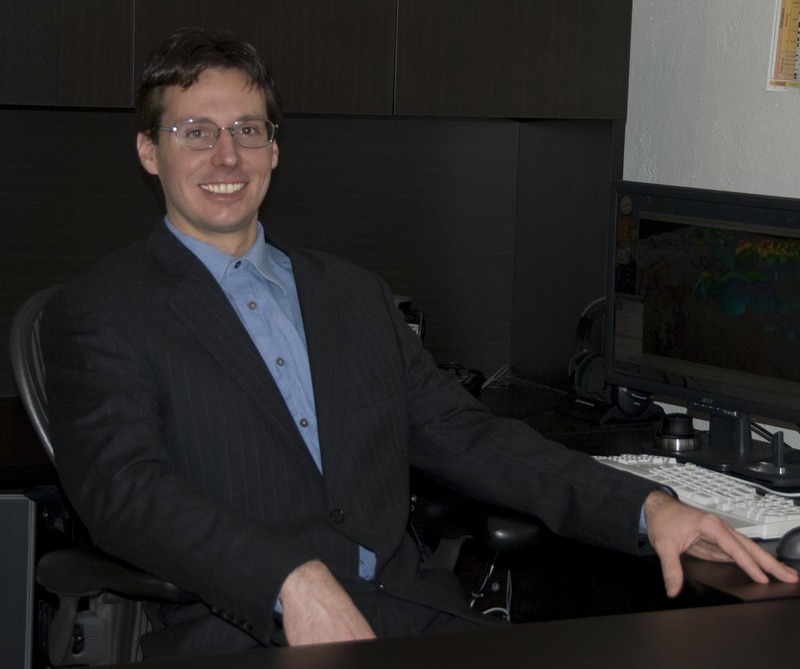 Mr. Kas Osterbuhr, head of the Exosphere3D visualization office, strives to maintain efficiency in communication by utilizing online collaboration and screen-sharing when such techniques are appropriate. Our office is organized and well equipped with large format printers, a duplex color laser printer, high quality scanner and highly advanced computer equipment. If a project workflow has a limitation due to computer hardware, the hardware will be upgraded as necessary. We have a wide variety of software tools at our disposal and we can acquire and rapidly learn new software when needed for any particular project. Click on the CV image snapshot below to download a full Curriculum Vitae and Statement of Fees. Contact us by sending mail to webcontact (just enter our domain name after that). 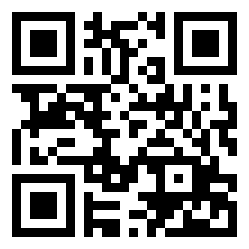 Click for a QR Code to instantly download CV/Fee to your mobile device. Click for the Exosphere3D LinkedIn company page.